Our institutional relationship team is well versed in the quantitative data and modeling required by institutional Chief Investment Officers. 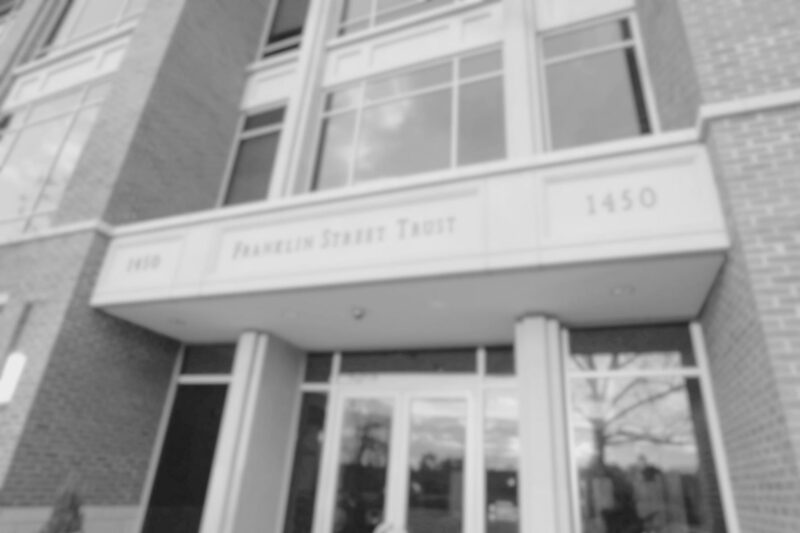 In most cases, you will work directly with Franklin Street Partners’ Institutional Investment Team to implement the portfolio or asset class desired. We also offer institutional clients access to our platform of unique managers and strategies.